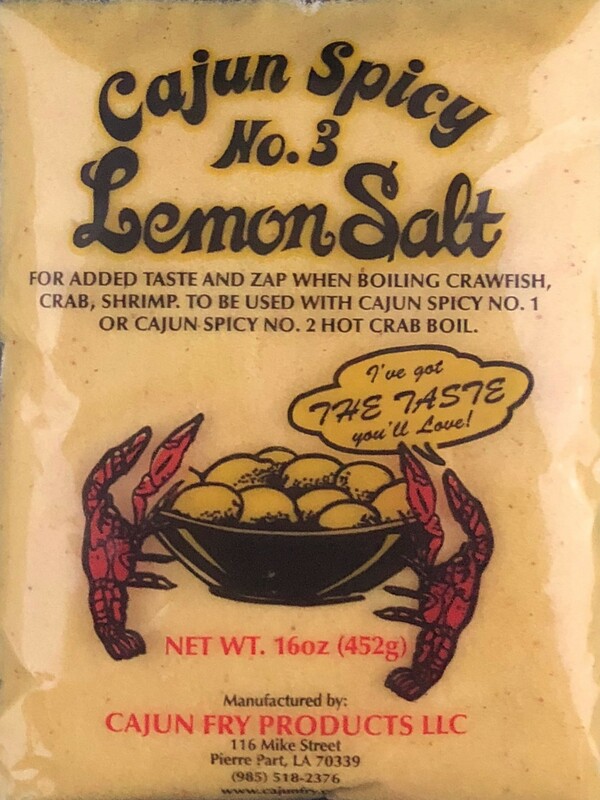 Cajun Lemon Salt is used when boiling crawfish, crabs, or shrimp. 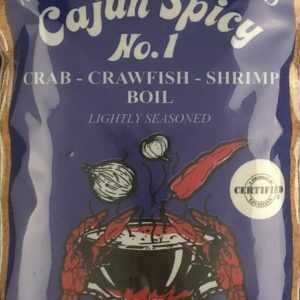 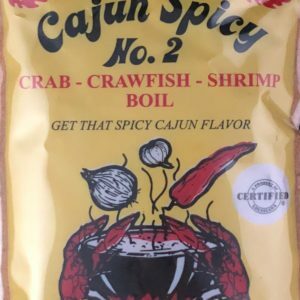 Use with Cajun Mild Crab Boil or Cajun Hot Crab Boil. 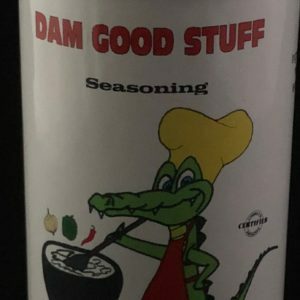 Replaces Lemons commonly used when boiling seafood.